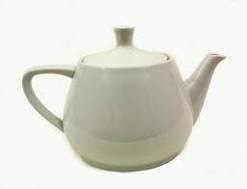 I have a theory that Michael Mann is a teapot. This entry was posted in Economy, Global Warming Fraud, Random and tagged AGW scam, mann, Mann Made Theory, Teapot. Bookmark the permalink.